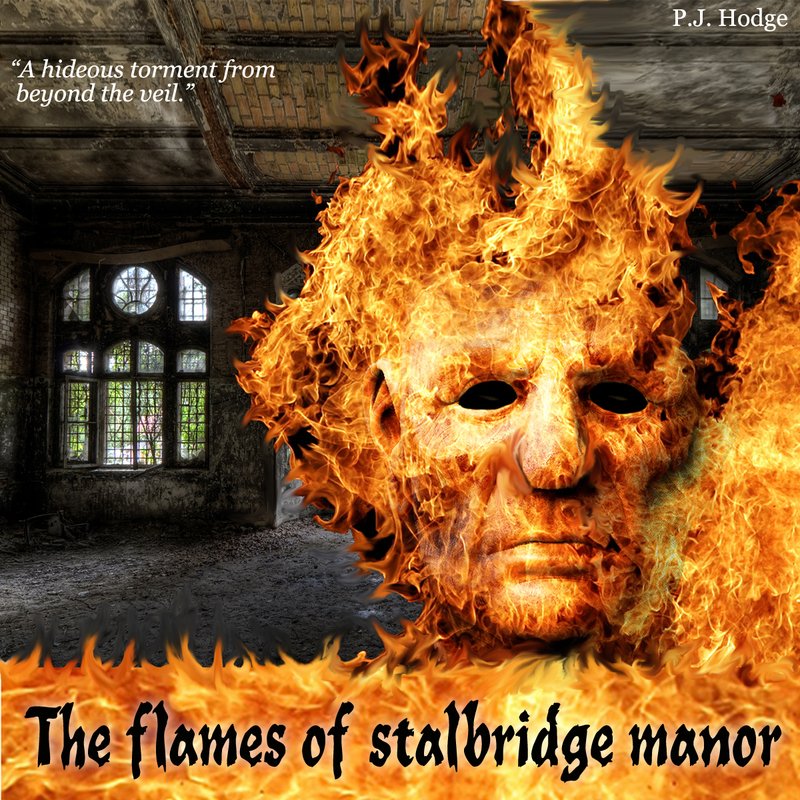 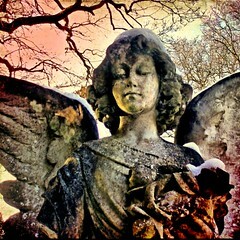 THE FLAMES OF STALBRIDGE MANOR, a torment from beyond the veil. 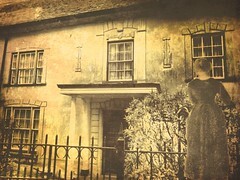 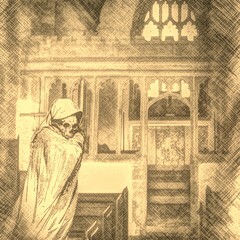 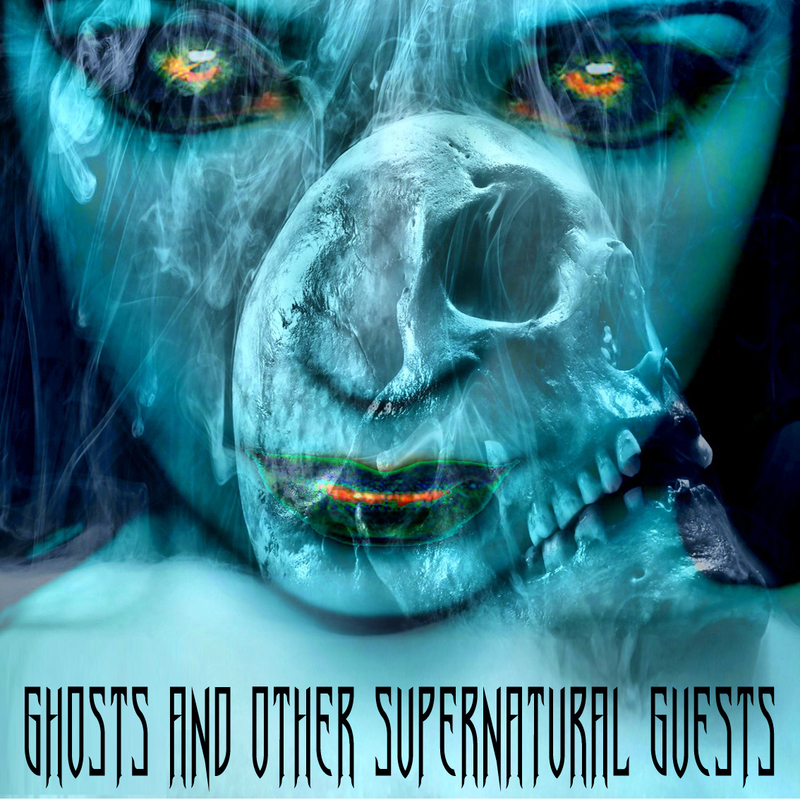 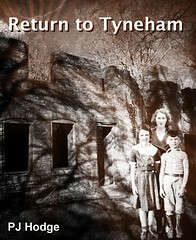 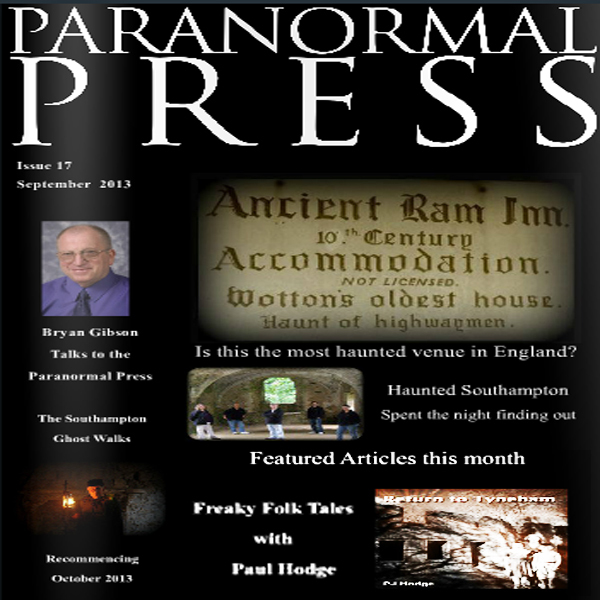 THE FLAMES OF STALBRIDGE MANOR, one of 12 tales of haunting from GHOSTS AND OTHER SUPERNATURAL GUESTS by P.J. 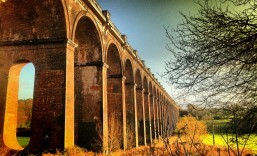 Hodge.